← REMEMBER: May Sale ends Thursday, May 30!!! 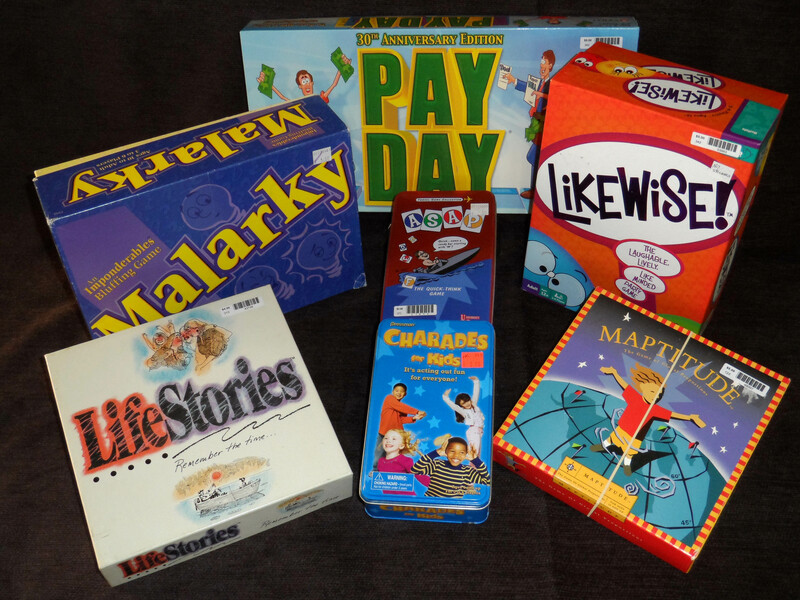 Once the last test is given or the last book is closed for your summer break, why not gather around the coffee or kitchen table and play some board games?! ?